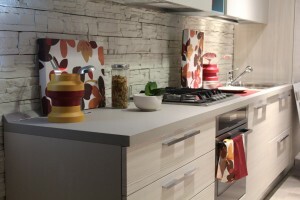 Organizing your house will give you more space and maximizes the efficiency of your house. We discuss here some of our creative storage and organizing ideas for your house. You can use which could be applied to your house and works the best for you. Declutter your home with our tips and enjoy your beautiful home. This is a place where people rely on different purposes and have so many things like furniture, papers, books, remote controls etc., and new things will come also. Living rooms will fastly get messy and cluttered. 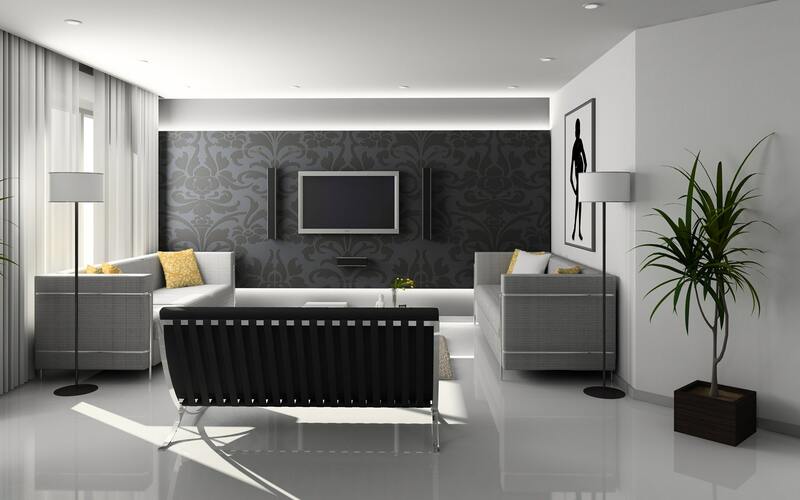 Consider the following tips to make your living rooms more organized. 1. Major space in the living rooms is occupied by the furniture and they are the first focus of attraction. So make the furniture visually appealing to the eyes by adding space between them and it will not appear to be cluttered. We should keep the living room clean. The surface have to be cleaned regularly, the remote control, books have to be put back to their place after use. The newspapers have to be recycled. Move everything that doesn’t have a place in the living room out of it. Every living room has tangled cables behind the entertainment devices. There are several options for controlling these cords. A cableyoyo is an option for coiling wires up to six feet long. It can be stuck to any surface also. Another option is using a cable caddy in which a number of cables can clamp into and sticks on to the back of a TV or desktop. But the best option we recommend is using a cable zipper which contains all the cables in a tube. There will be a number of different types of utensils being used in a kitchen. We can arrange those utensils effectively by removing the broken and unused utensils. Take out all the utensils available now. Then clean the drawer and flatware holder. Return all the utensils with the drawer separators for making it completely organized. Remove everything that is old or past expiry date. Wipe down the shelves. Rearrange the items according to their nature. Group like items together. 3. Divide the food stored into different groups. Dry goods like pasta, rice can be put together on a shelf. Canned goods arranged together in another shelf. Then the spices and baking ingredients also are separated and arranged accordingly. You can also have written labels on each item for identifying it easily. Most of the people put the post and pans inside the cabinets. This is a common mistake of losing the valuable cabinet space. You can hang them on any unused walls using hooks. The biggest items should be hanged first, then coming to the medium ones and small ones. This will also give a nice look to the wall in addition. Your day begins and ends in bed. If you have a large or small bedroom, keeping it organized will give you a soothing space to sleep and relax. You can maximize your space and make it beautiful by our bedroom organization tips. The three areas to arrange are the closet, area around the bed and the bed. If you have dresses that have not been used for the past few months or that does not fit you anymore, then throw it away or donate to someone. Else these clothes will only make clutter. Sweaters must be folded instead of hanging them. Because hanging will make them change the shape and will snag. Customize your shoe storage according to your space and make the most out of it. You can put the shoes on the shelves or on the floor. If you don’t have much space on the floor, you can hang them. Using a dedicated footwear cabinet is another way to organize your shoes. The area around the bed should be kept very much clean and refreshing. You should not waste the storage space available under the bed. Instead, use it wisely to store clothes, bed sheets etc., using bags or baskets. Even some beds come with built-in storage or you could make it yourself under the bed some drawers. You can put books or lamps on the shelves of the headboard. If your headboard does not have headboards you can create on the headboard by yourself.